Many people who spend most of their time in cars and trucks claim it is unfair that bicyclists get to use the roads alongside them, and also claim that bicyclists don't pay their fair share like motor vehicle drivers do. Though some people will tell you that bikes don't belong on the roads with cars, the law says otherwise. See Wis. Stat. 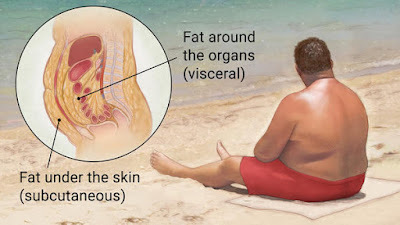 346.02 (4) (a). (a) Subject to the special provisions applicable to bicycles, every person riding a bicycle upon a roadway or shoulder of a highway is granted all the rights and is subject to all the duties which this chapter grants or applies to the operator of a vehicle, except those provisions which by their express terms apply only to motor vehicles or which by their very nature would have no application to bicycles. For purposes of this chapter, provisions which apply to bicycles also apply to motor bicycles, except as otherwise expressly provided. Saying bikes don't belong on the roads is the same as saying cars don't belong on the road. Most of the people who say these things don't take the time to look into where the money comes from that pays for roads. For example, in Wisconsin, infrastructure construction and maintenance is paid for thru local property tax, state income/sales taxes, federal income tax, motor vehicle registration,gas tax, and state trails fees. 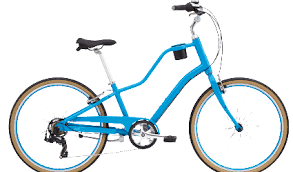 Unless a bicyclist got their bicycle for free, did not own a home, never bought anything inside the state of Wisconsin, never paid federal income tax, never registered a car,and never purchased gas for anything including a lawnmower, the bicyclist is helping pay for our roads. 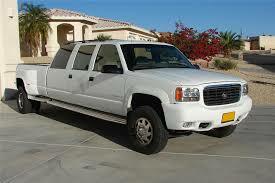 People who drive motor vehicles more pay for more in gas. If a person drives 100 miles a day, they will spend more on gas than a person driving 10 miles per day. People who drive more are also contribute to more wear and tear on the roads and increase their risk of getting hurt by another driver or hurting someone in a crash. 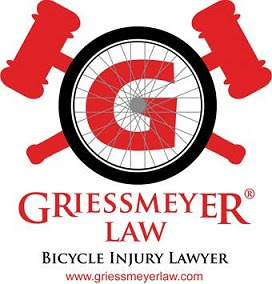 People who ride bikes often pay less in gas, but also contribute little to no wear and tear on roadways compared with motor vehicles and also decrease the chance a person in a car getting hurt by them because it is quite hard to injure a motor vehicle driver with a bicycle. Correlation between people who drive to commute vs. walk or bike and obesity. 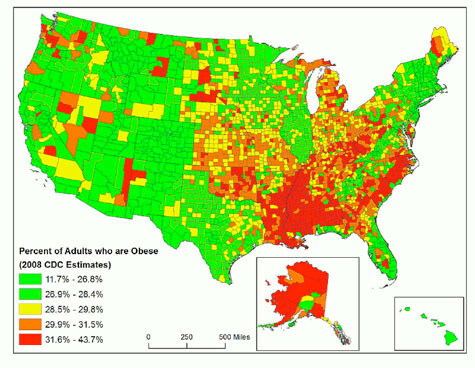 Also note the area of the country that has the most drivers also is known as the "diabetes belt." Additionally, the societal cost of driving (road repair and maintenance, parking, facilities, air pollution etc.) 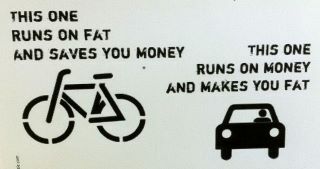 is estimated at between 29 cents per mile while the societal costs of riding a bike are less than one cent per mile. 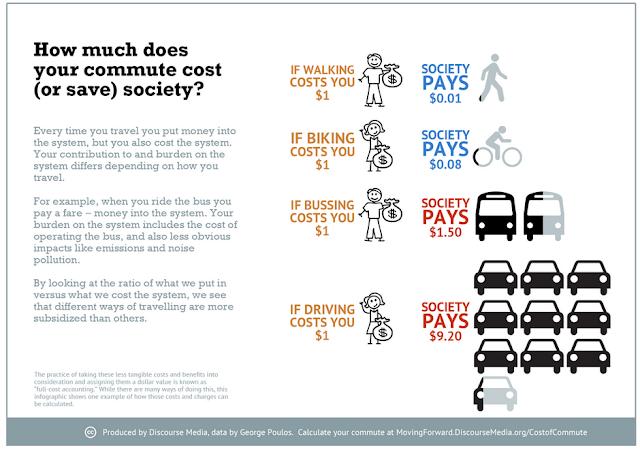 Another estimate shows biking comutes costs society $0.08 while driving commutes cost society $9.40. In other words, bike trips save money for society and for Wisconsin taxpayers. Thus, why would someone like the persons mentioned above want to "tax bikers." Most likely because they don't understand that the bicyclists are actually saving them money and because they feel bad that they spend a lot of time stuck in traffic getting angry while other people are taking steps to improve their health and reduce their stress. Don't forget some of the best parts of biking and bicyclists. The more people who ride bikes, the more parking spots there are for people who want to drive cars and the less traffic on the roads for drivers. Finally, people who ride bikes are extremely unlikely to injury or kill someone else with their vehicle unlike drivers of motor vehicles. The next time you see someone riding a bicycle when you are behind the wheel of your car privately thank them for 1. saving you money 2. decreasing the chance you will get killed, 3. decreasing your chance of getting stuck in a traffic jam, and increasing the chance you will find parking for your car or truck when you get to your destination.